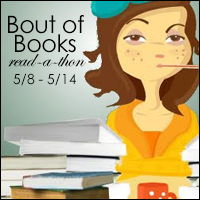 Aleksandra's Corner: Bout of Books Read-a-Thon: Start + Wrap up! Bout of Books Read-a-Thon: Start + Wrap up! It's been such a long time since I've participated in a Bout of Books Read-a-Thon, maybe even from the first few editions, and now it's actually #19, so wow. Anyway, I decided to join in. To join, visit the sign up post HERE. 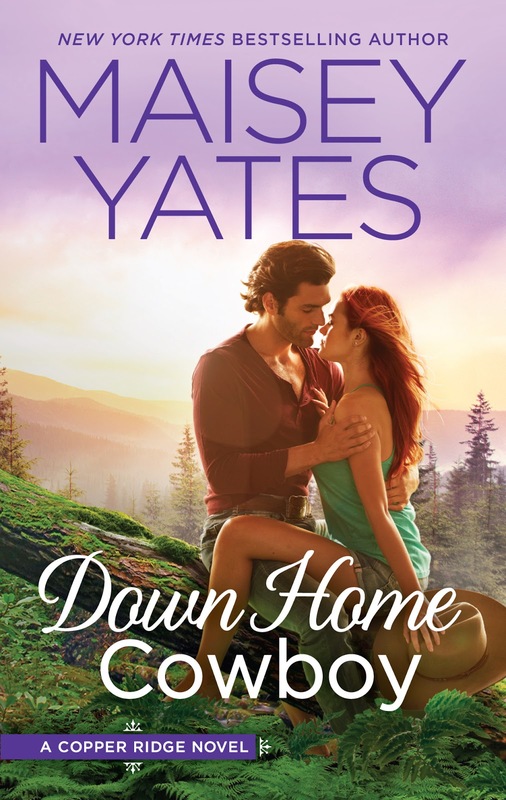 As for me, no goals, but I'll try to read as much as I can, no reading list, but it'll be a mix of books I haven't read and re-reading old favorites, but I'll probably start with Maisey Yates's Down Home Cowboy.